The Westwood Real Estate Market Blog: What Did That Westwood Home Sell For At 10626 Ashton Ave? What Did That Westwood Home Sell For At 10626 Ashton Ave? The Westwood home at 10626 Ashton Ave., LA CA 90022 lasted a few weeks on the market before accepting an offer on 6/25/14. This property received a tremendous amount of attention from buyers, owner-users and developers because of the over-sized lot. This was pretty much being sold as a major fixer or most likely a teardown to many of the interested buyers. With 29 offers received, this property went waay over the asking price. 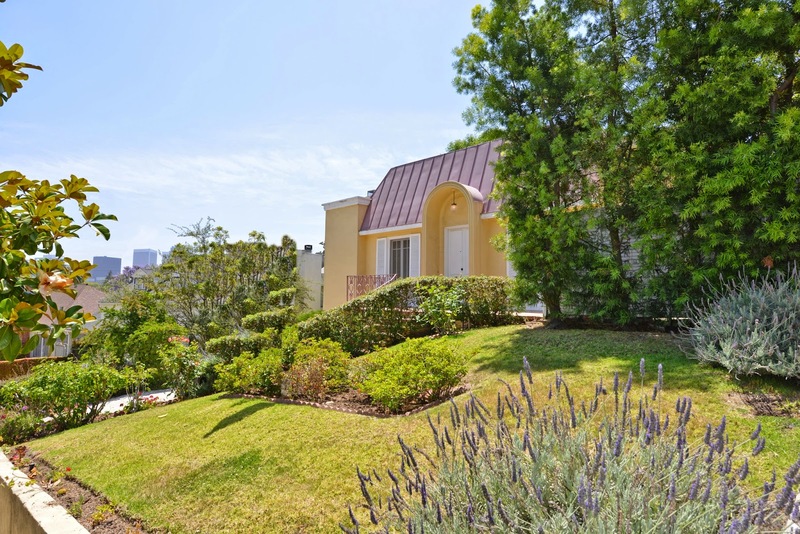 On 8/29/14, 10626 Ashton Ave, closed 23% over the asking price at $1,595,000 |$958 $/sf|. According to the MLS, the home is a 3 bedroom / 2 bath, 1,665 sq ft of living space on a 8,081 sq ft lot.